Every year you swear you’ll plan Mothers’ Day well in advance – and every year, it sneaks up on you! 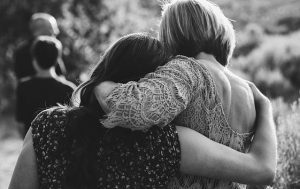 It’s not just about recognising your own biological mother – consider your partner, grandmother, aunt, or anyone else who has been a strong female influence. What better gift than the gift of memories? Many online printing sites will compile and print photo albums quickly and professionally, which look amazing on a coffee table. If an album isn’t really your style, you could opt for canvas wall prints, photo blocks… the list goes on! Choose treasured photographs of mum and family, and your gift is sure to go straight to the pool room. Some might say flowers are something of a cliche, but a bunch of fragrant blooms is sure to brighten up any mum’s day. 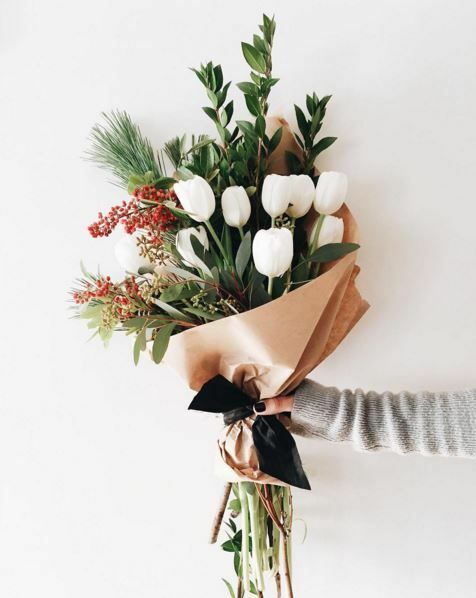 Choose seasonal varieties such as lilies or jasmine to fill the whole house with a delicious smell, or go for bright birds of paradise, orchids or irises to brighten any room. 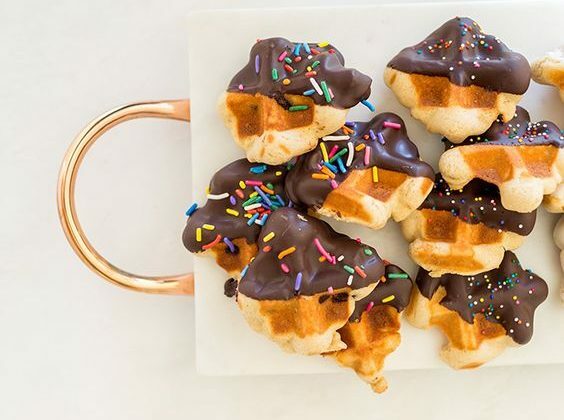 If you are a whiz in the kitchen, why not try whipping up a batch of homemade chocolates or truffles? Even if culinary prowess is not your forte, there are plenty of no-bake recipes or simple, 3-step candies that are easy to assemble (and look the part, too!). Simply pop in a cellophane bag with a little ribbon and voila! A homemade masterpiece that will tickle mum’s heart, and her taste buds to boot! One of the easiest and most underrated gifts possible! Sometimes, all your mother really wants is a bit of time spent together. If she likes the outdoors, take her for a long nature walk in a local park or forest. If she is more into films, why not book a date to see one of her favourites? 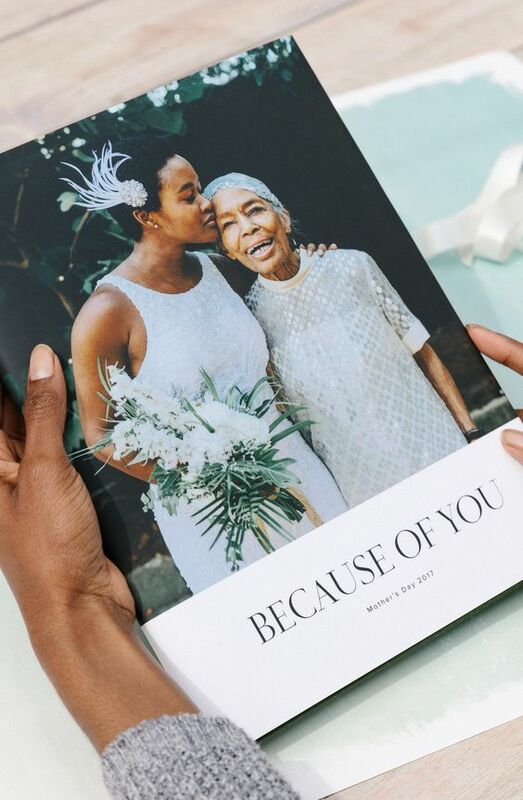 Quality time spent together can be the best gift of all, and showing mum that you value her company is sure to make her Mothers’ Day super special. 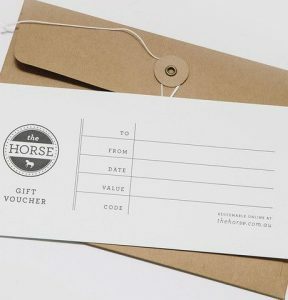 A truly versatile and useful gift, why not grab mum a gift certificate to indulge in one of her favourite experiences? Gift cards can be a little tacky, as they tend to reward the recipient with a dollar amount, whereas a gift certificate allows the bearer to experience something wonderful. How about this year you gift a massage to make her day more special than ever before? Vouchers are always winners! Better yet, grab two massage vouchers so you can tag along, or mum can choose someone special to accompany her for some pampering. If you choose a mobile massage therapy service with Blys, your mum can even have a massage at home – the easiest way to be transported to paradise!